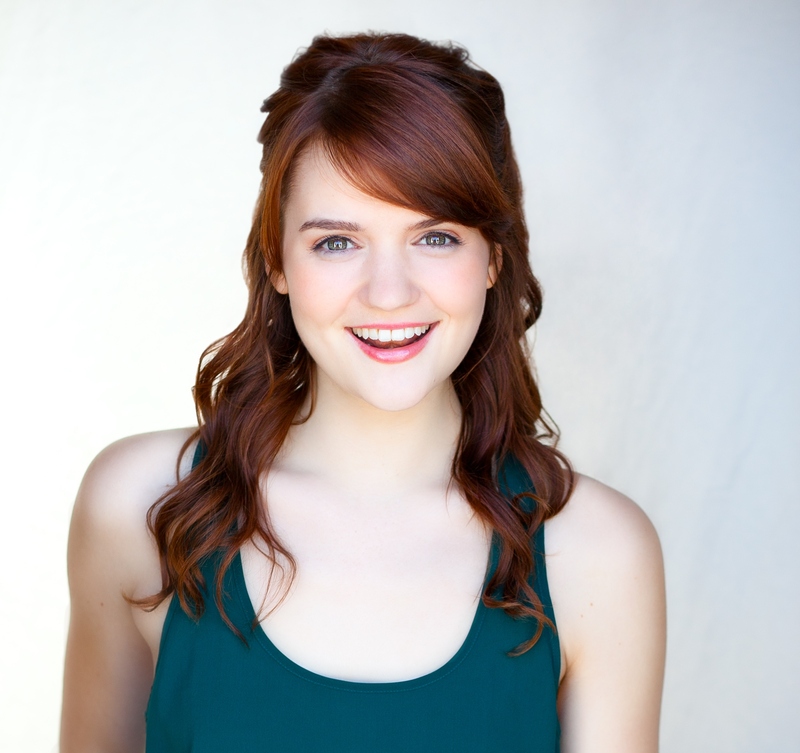 Emma is Co-Chair for the 6th Annual F Word Conference. 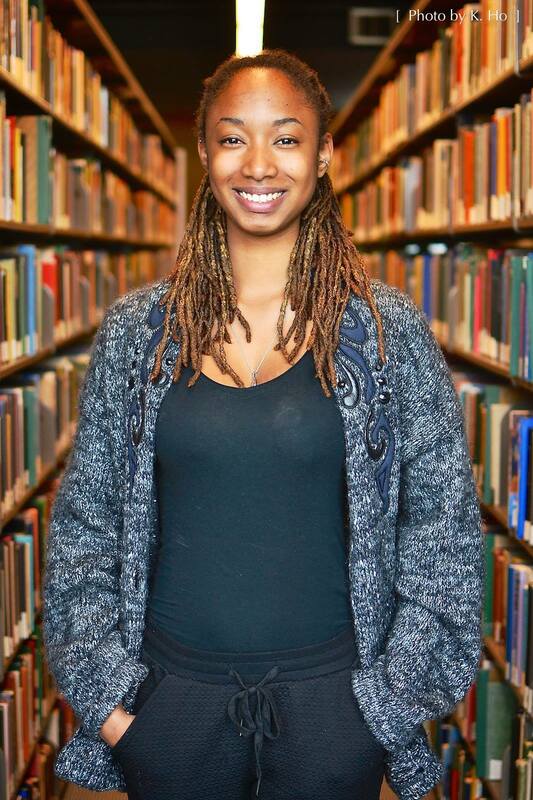 She is in her 4th year majoring in Gender, Race, Sexuality and Social Justice and minoring in Sociology. She is thankful for the brilliant and supportive planning committee for this year’s conference! You can often spot Emma by her floral button-downs or ’90s windbreakers. Alison is a third year in GRSJ and this is her first year working on the F-Word Conference. She feels so lucky to have been able to plan such an amazing conference with amazing people. Alison is also super excited to be joining the GRSJUSA executive team for the 2015/2106 school year as the treasurer! Giselle is from the Yukon. 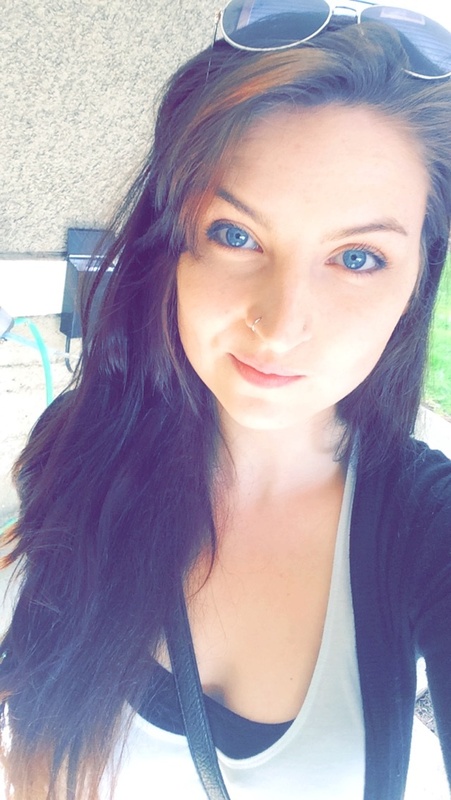 She majors in GRSJ at UBC and this is her first year helping to plan the F Word Conference. Hello! 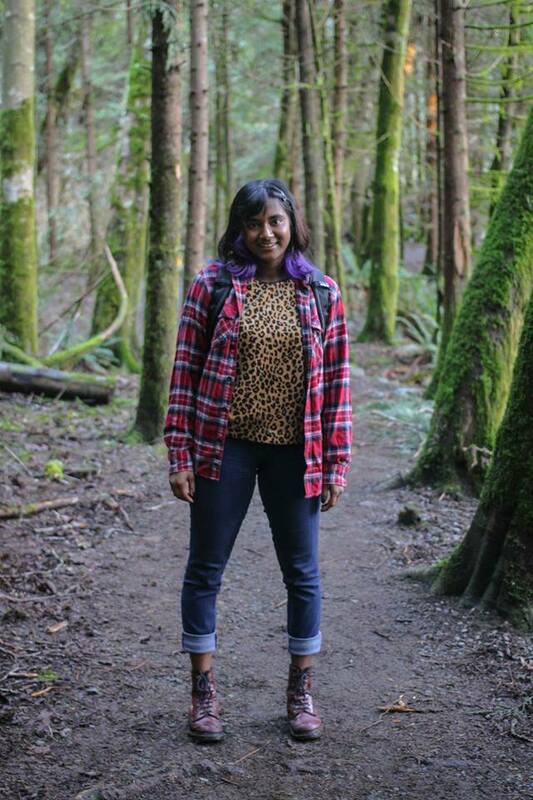 I’m Rashmi, and in the upcoming 2015/16 school year, I’ll be a third year in the GRSJ program at UBC. I am also currently studying with a focus on Japanese language and culture. I’m a people-loving, poi-playing, dancer whose goal is to create spaces where individuals of all backgrounds and identities feel welcomed. I’m a true believer in optimism and I think that we, as beings on this earth, have the power to influence one another in phenomenally positive ways. “Darkness cannot drive out darkness; only light can do that. Hate cannot drive out hate; only love can do that” – Martin Luther King Jr. 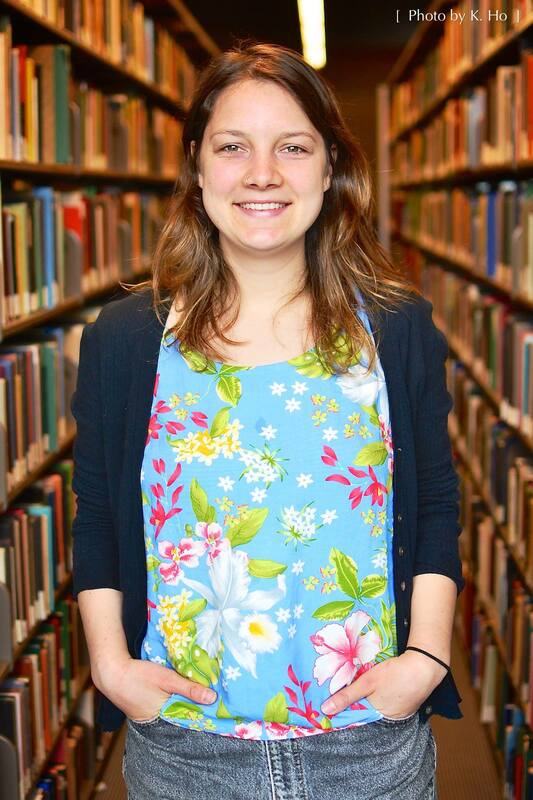 This is Elizabeth’s second year in the GRSJ program and first year working on the F-Word Conference. She is thrilled to be part of this amazing team and is looking forward to a perfectly radical day of good conversations. This is Kelsey’s first time working on the F Word Conference. 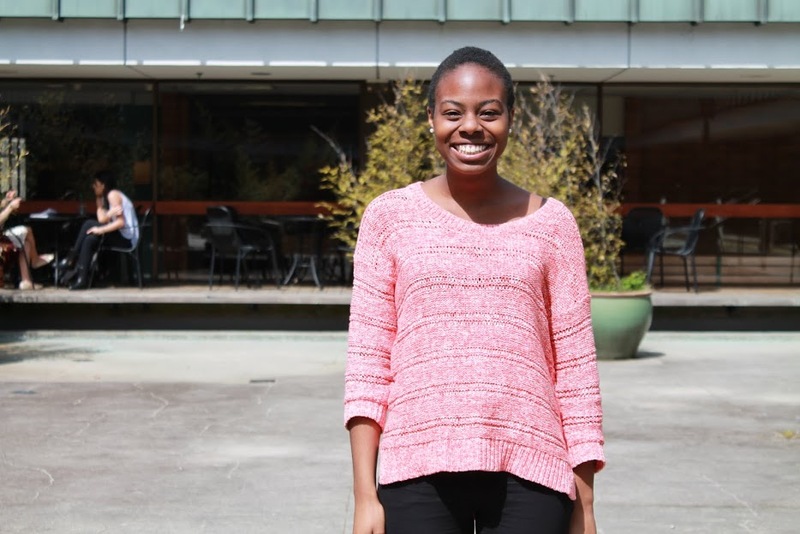 She is a second year student at UBC majoring in Gender, Race, Sexuality and Social Justice. 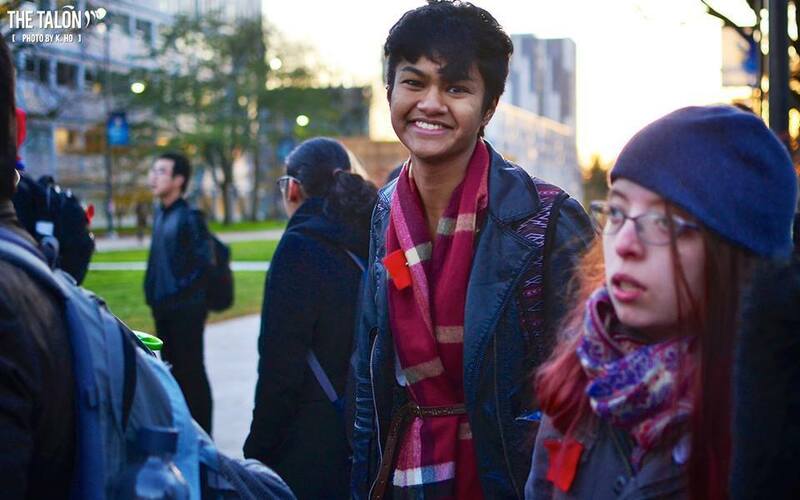 Krystal is a 5th year from Ontario, double majoring in Gender, Race, Sexuality & Social Justice and History. Her leadership involvement at UBC has included Residence Life, the Student Leadership Conference and UBC Orientations. She has been involved with the GRSJ Undergraduate Student Association since 2011 and is excited to be attending her third F Word Conference! 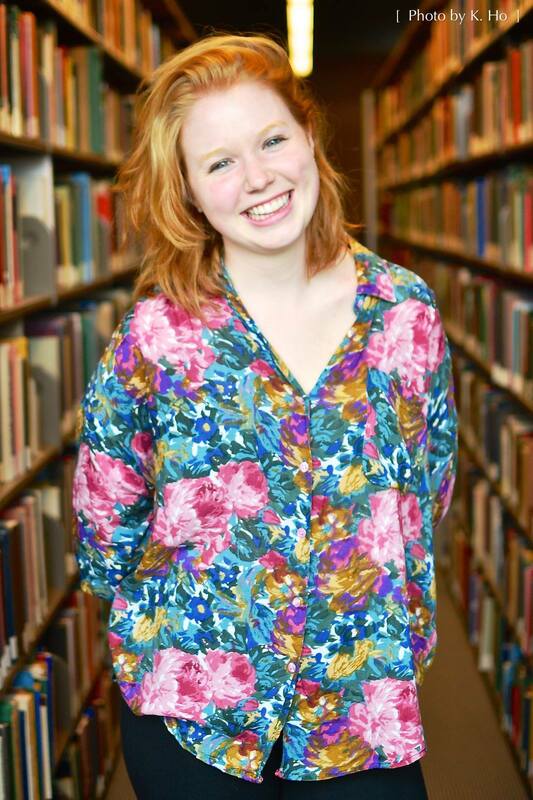 Anna is in her third year majoring in Gender, Race, Sexuality and Social Justice. 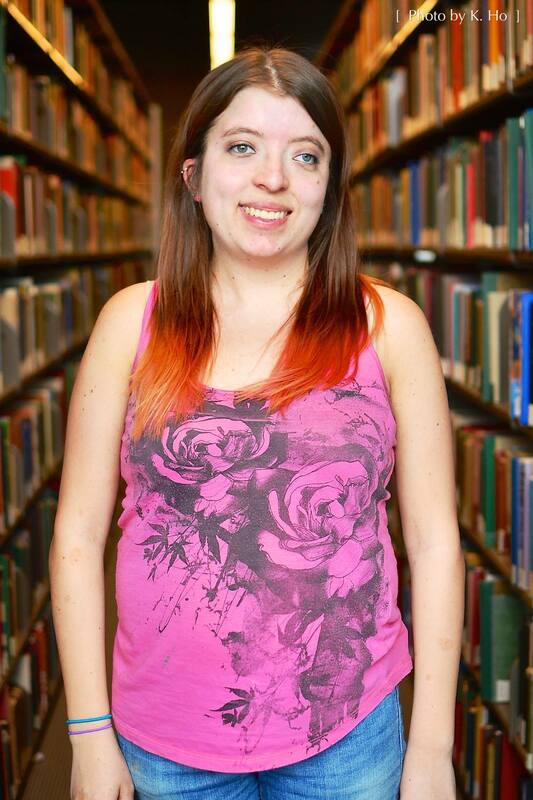 This is her first year at UBC and first year attending the F Word conference. She is so excited to be part of the organizing committee and is looking forward to learn from the brilliance of peers and community workshop presenters on May 2nd! This is Dezy’s 2nd time helping out with the F-Word Conference. 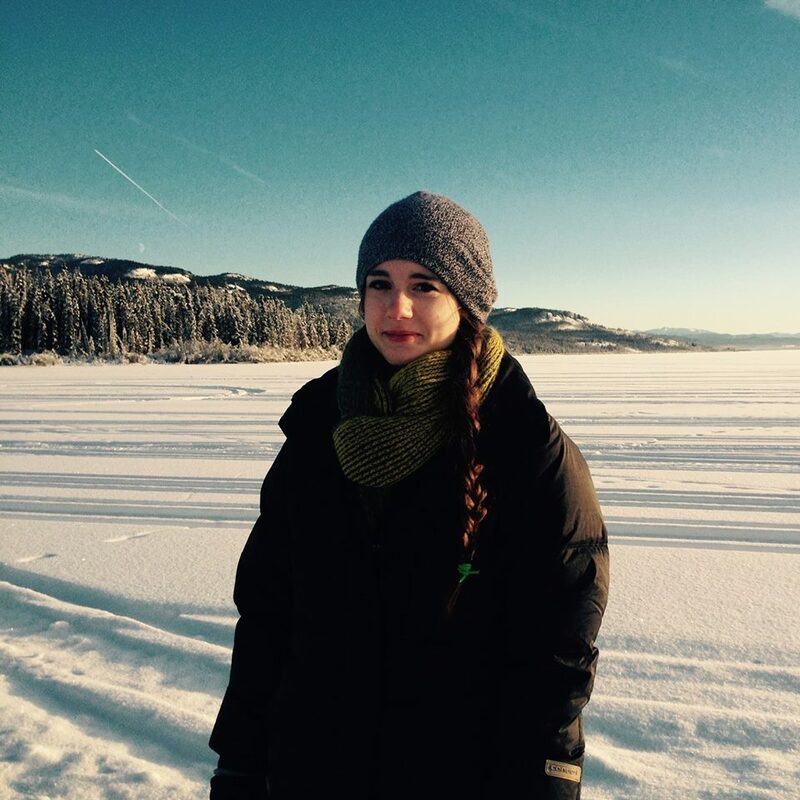 She is in her 2nd year at UBC hoping to major in International Relations and minor in GRSJ. Dezy is excited to be able to contribute in creating an amazing space for the conference with a most wonderful team. Her favourite kind of days involve rainy weather and a steady stream of coffee.